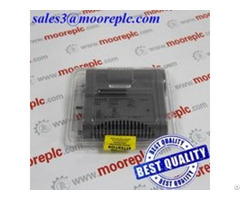 1.We provide 3-5yewars warranty for all products. 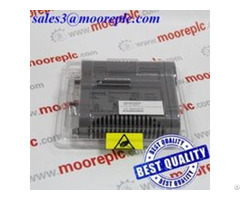 2.CE, Rohs, TUV, DLC, UL, SAA certificates are avaible, test report, IES file can be provided. the product quality absolutely can be guaranteed. 3.in the warranty time, if the product is defective, broken (non-human factors), we will send free replcements in the shortest time, and bear all the extra cost. 4.If you are our agency, we will provide the biggest discount and assist you enlarge your local market. 5.If the purchase order is huge and continual, we will negotiate more cooperation details, provide you the best conditions of cooperation. 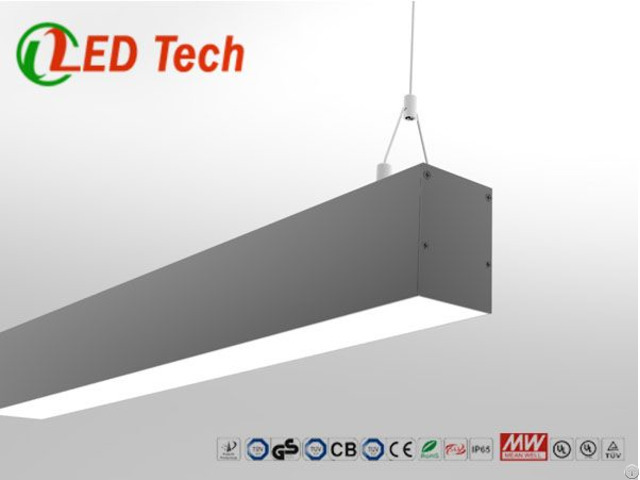 Business Description: Shenzhen LZ LED Technology Co., Ltd. has been committed to the R&D, manufacturing and applying of qualified TOP LEDs & LED products since the year 2009. Our products are used in ranges of fields including the led linear light, led high bay light, led downlight, led panel light, led floodlight, led tube, led strip etc. Our products has obtained the approval of numerous and well-known enterprises both at home and abroad.